We all want a sense of connection with our spouse. We want to know that they are there for us. We want this sense of deep intimacy. Yet, many couples don’t feel this sense of connection and intimacy. As a matter of fact, they feel disconnected. 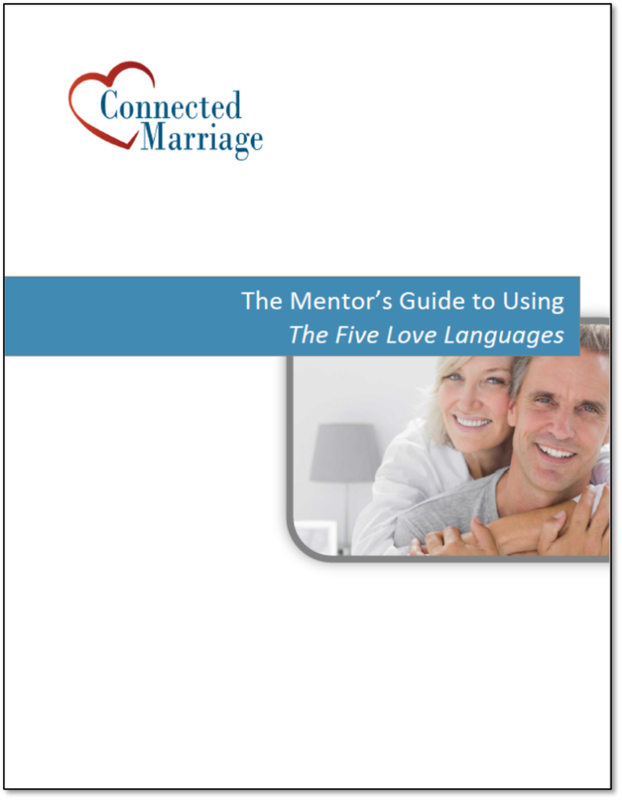 Part of what we want to do as marriage mentors is to help couples to find that connection again. I have found that it’s helpful to think about levels of communication. What do you actually talk about? What gets communicated to each other? What will create more connection? 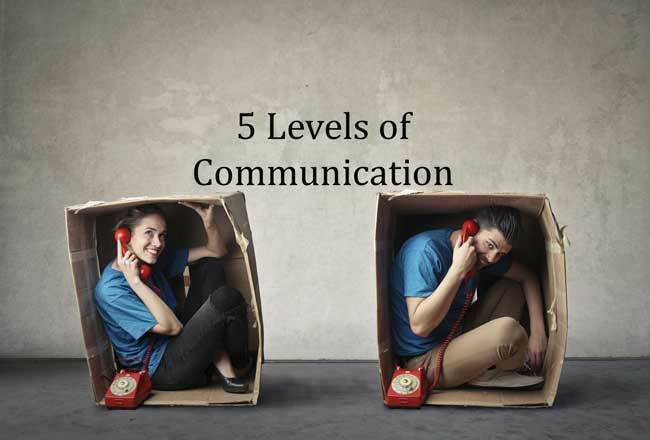 One of the first places that we start is looking at what level you communicate. We define 5 levels of communication. This is conversation that you can have with a complete stranger. “How are doing?” (We usually don’t expect a real answer). There’s nothing wrong with cliché’ conversation, it just doesn’t create a sense of connection. In marriage, this is usually about all the tasks that have to done to survive. You need facts to live, but they don’t build connection. We start to take a bit more of a risk when we express opinions. After all, someone could disagree with us. We begin to connect more when we open up and share our true feelings and our true needs. This is expressing our deep feelings and needs. These are the things that are deep inside of us and may be difficult to communicate. These may be very deep things that we may not express much. We feel more connected at the deeper levels of communication, but many couples don’t really talk about their feelings and needs. The reality is that we all have deeper feelings and needs. When we don’t communicate them, we risk disconnection. The challenge is that many couples never express their emotions. Talking at the facts level isn’t bad. You need facts to live your life. But, if you never get to the deeper levels it results in the feeling of “being roommates” with little connection. Ask at what level they communicate – Help couples to identify where they talk. Are they only talking about facts and opinions? Ask what prevents them from speaking about emotions – Some people have little experience with this. They may not understand why it makes them uncomfortable. Be sure to validate any emotions they express – When you hear emotions, be sure to validate what you hear. “It sounds like that makes you feel uneasy about that, is that right?” It will encourage people to open up and share more emotions. Powell, J. (1999). Why am I afraid to tell you who I am? Grand Rapids: Zondervan. Amazing sir. 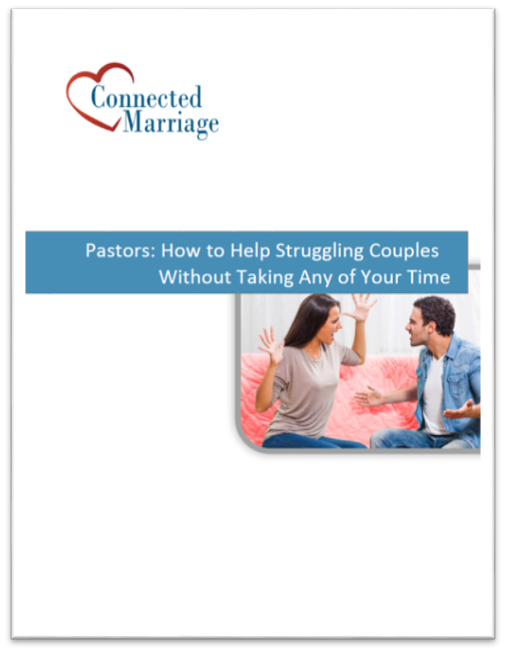 I’m so thankful, it’s a great help and tool for communication in marriage. Thanks! I’m glad it’s helping!